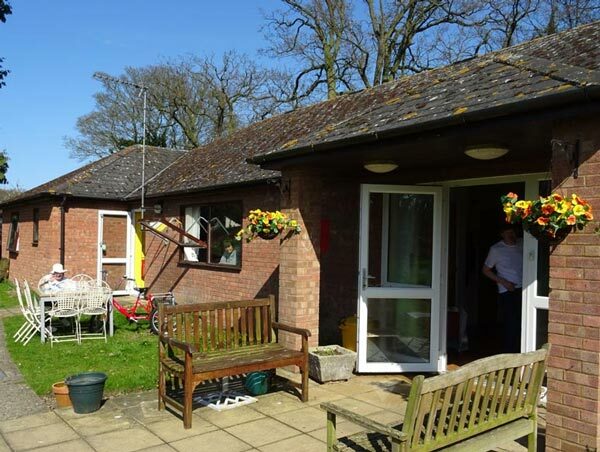 Located in Mistley, Manningtree, Essex, we offer two models of care and accommodation. 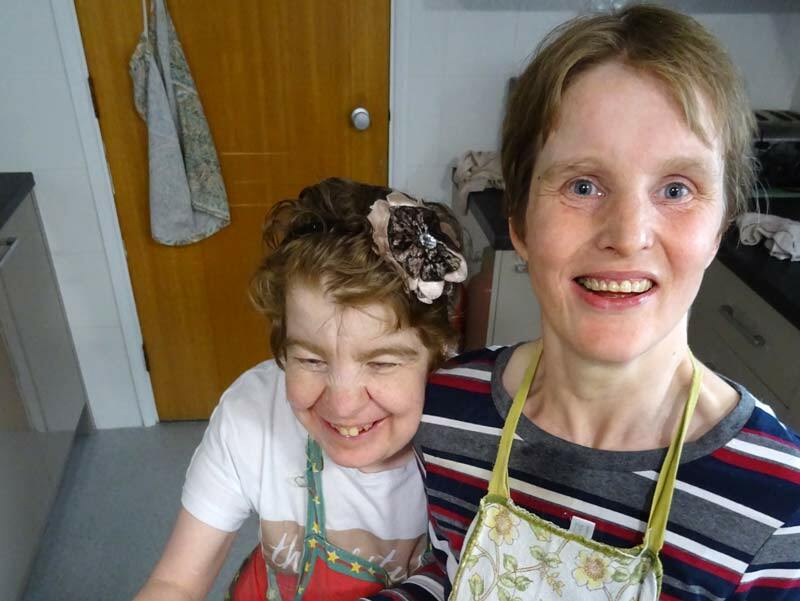 Both services strive to maintain both the individual and collective needs of adults with a learning disability, empowering and supporting them to realise their full potential in creating a fulfilling, satisfying lifestyle unique to their needs. Autonomy, self-determination and confidence are encouraged alongside privacy, dignity and self-direction. 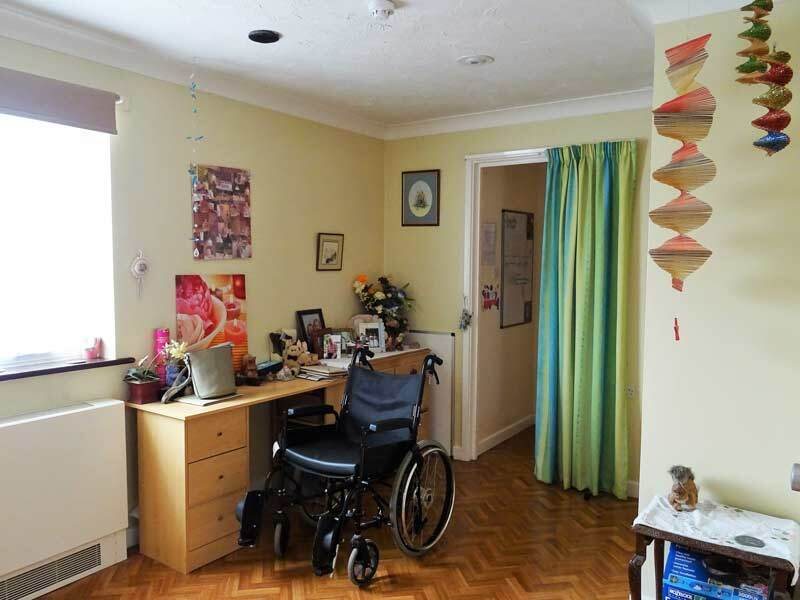 Anyone living at Acorn Village will be encouraged to play a larger role in making their own decisions and living a life they choose regardless of disability or varying levels of communication. Feedback from people living here is vital to the effective running of the services and everyone is encouraged and supported to attend a committee group with senior managers, use satisfaction annual questionnaires and be part of the recruitment processes if they so wish. Acorn Village and Trinity House offer accommodation and support to adults with learning disabilities looking for a long term placement. 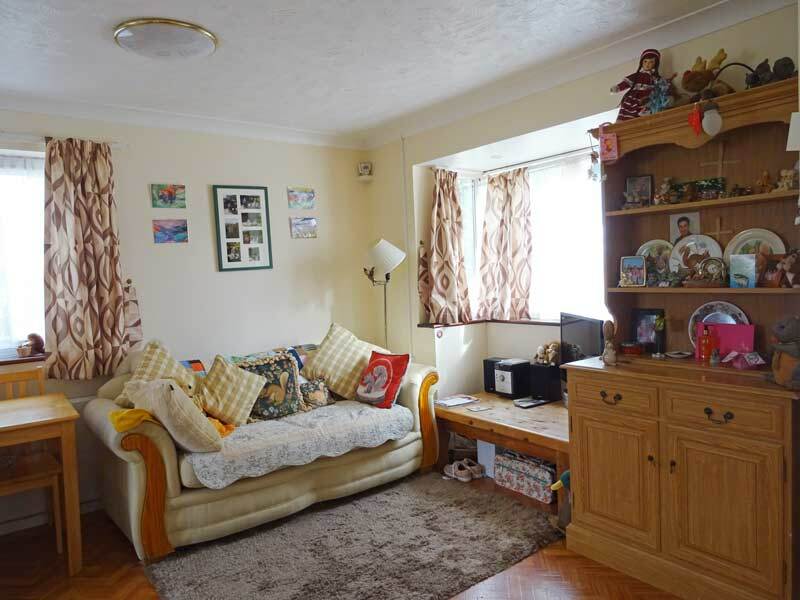 We have 7 group homes set on our main site and 1 within the local town of Manningtree. These houses are staffed to provide shared and individual support and may include activities such as personal care, medication administration, assessment and maintenance of risk behaviour, enabling social and educational opportunities, accessing offsite activities and specific support regarding an individual’s health or end of life care. Purpose built bungalows within 14 acres of tranquil grounds. All properties have communal living areas and kitchen as well as spacious bedrooms with en-suite facilities. Each group home is encouraged to be service user led with the voice of the individual influencing day to day life. This may be through menu planning, arranging activities both on and off site and sharing their ideas at in-house meetings. Set in the local town of Manningtree, this 5 bedded house looks over the river and is within walking distance of local shops and facilities. Acorn vehicles are available if individuals wish to use the onsite facilities.